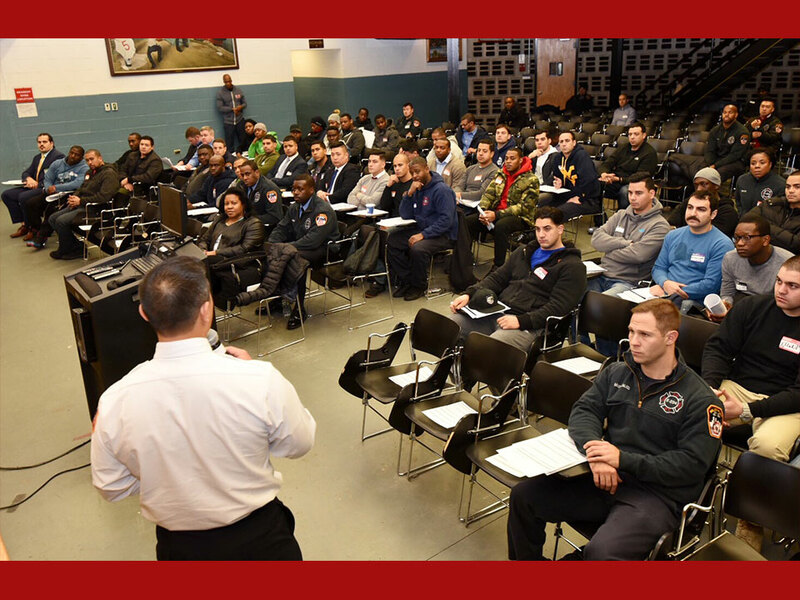 As participants in the Career Development Information Session, FDNY Firefighters learned about the requirements they need to meet to advance their career in fire suppression. 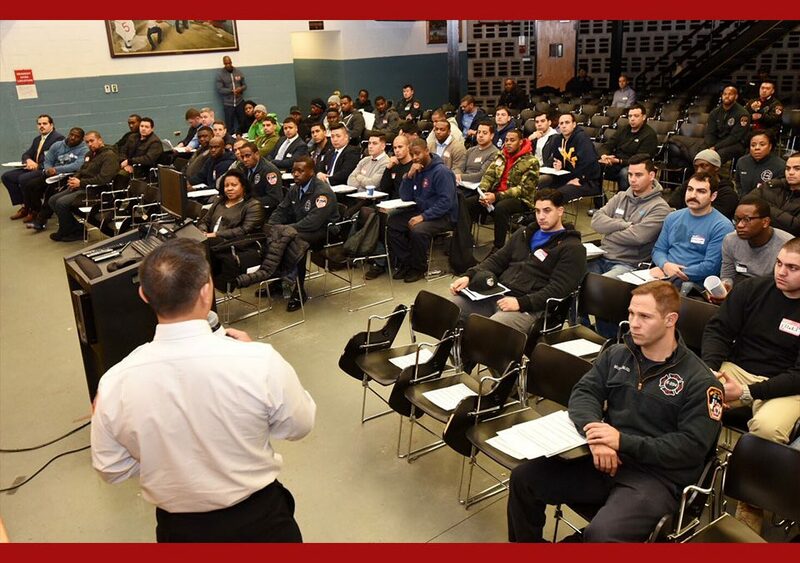 T he FDNY First Deputy Commissioner’s Office and Office of Recruitment and Retention hosted their first-ever Firefighter Career Development Information Session on Dec.5 at our Fire Academy on Randall’s Island. 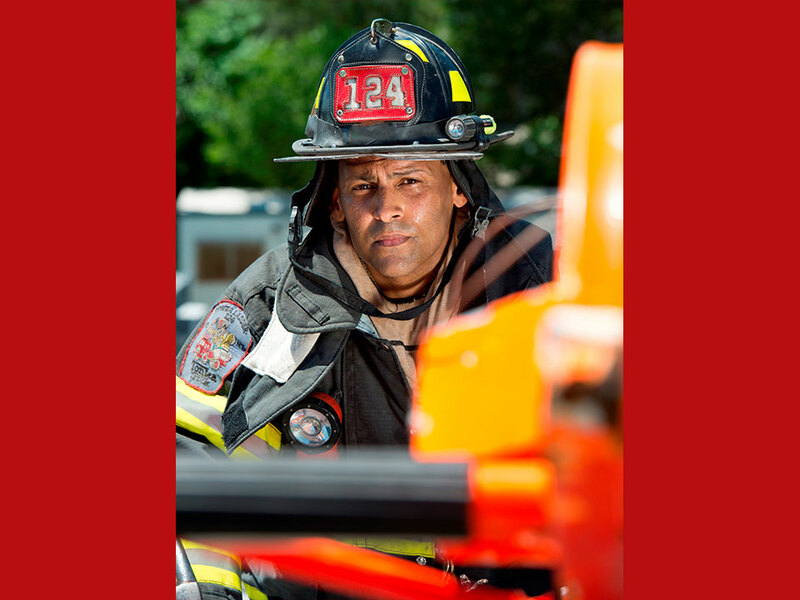 Throughout the event, our Firefighters were provided with detailed information about the different career paths they can choose from as a professional in our fire suppression. 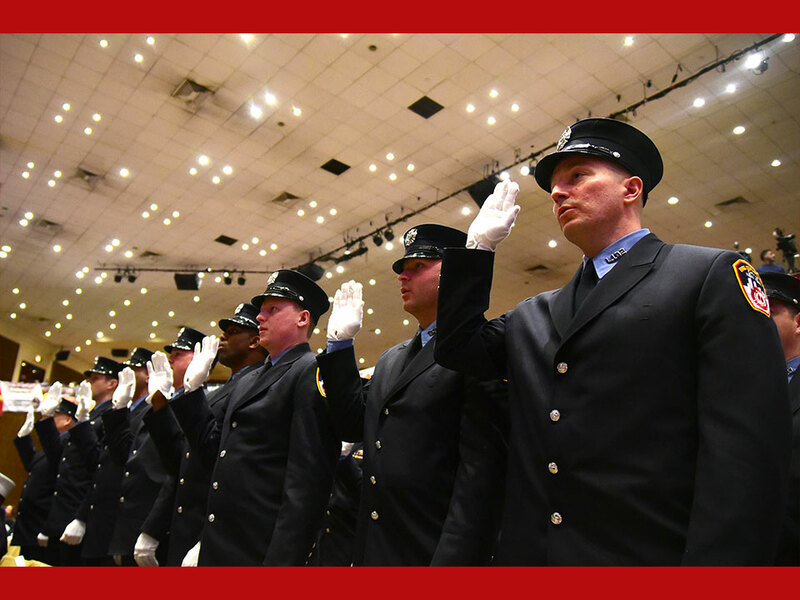 In addition, the Firefighters participated in question and answer sessions and one-on-one discussions with our veteran Fire Officers and Bureau Officials to learn more about the requirements they need to fulfill for career advancement here at the FDNY. 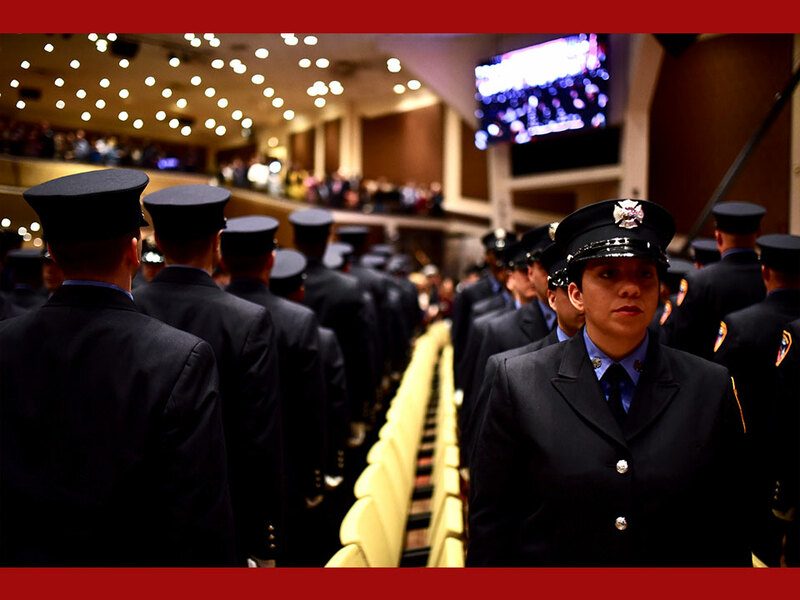 View more photos from this historic event here.